The 2820 Stationary Living Room Group by Fusion Furniture at Royal Furniture in the Memphis, Nashville, Jackson, Birmingham area. Product availability may vary. Contact us for the most current availability on this product. 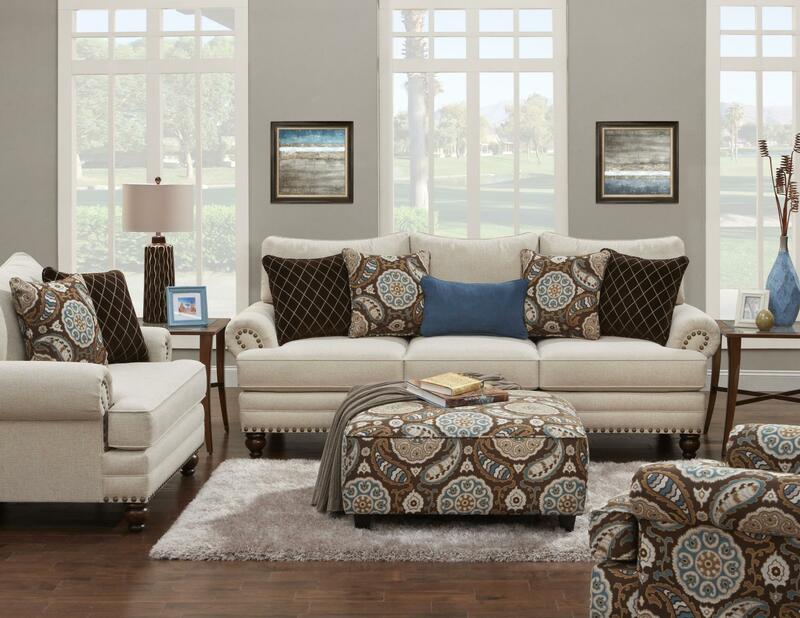 Fashionable fabrics and classic silhouettes make this living room furniture collection an impressive choice to refresh your home's living space. Take your pick of the available items to furnish your home with furniture that is ready for relaxing and entertaining. The 2820 collection is a great option if you are looking for Transitional furniture in the Memphis, Nashville, Jackson, Birmingham area. 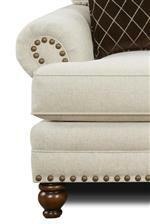 Browse other items in the 2820 collection from Royal Furniture in the Memphis, Nashville, Jackson, Birmingham area.